What If You’re the Only One? 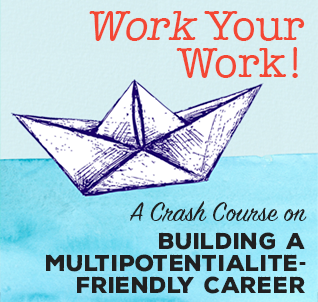 Announcing a New Course on Building a Multipotentialite-Friendly Career! 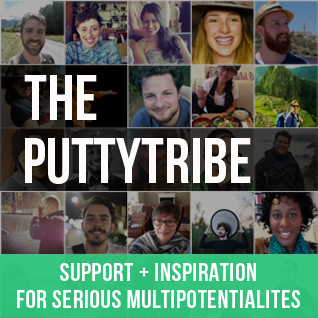 Are you one of those multipotentialites who's super proud to be a multipod, but hasn't quite figured out how to make it work in a real, practical, financially sustainable, way? 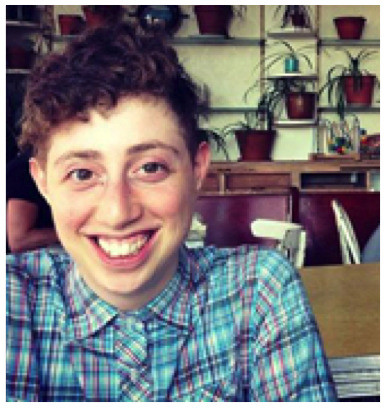 Check out my new course: Work Your Work! 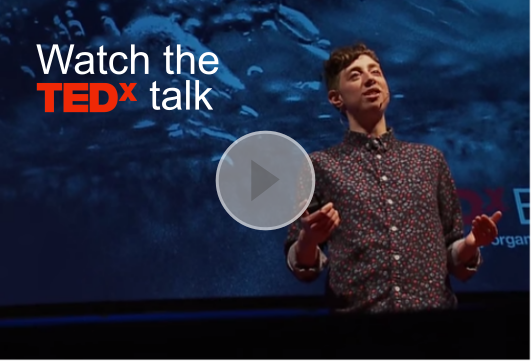 A Crash Course on Building a Multipotentialite-Friendly Career. 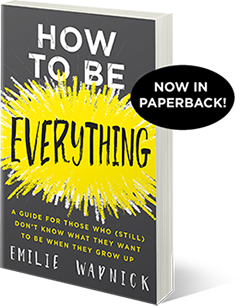 It comes out Tuesday, October 30.